The Imperial Solar Light with Eagle & Acorn Finials is back! Now featuring our new traditional style solar powered light bulb for a more traditional warm white (2700K) light output. This gorgeous LED solar light was designed with distinguished beveled glass and comes with both an Eagle and Acorn finials for the top, now you get both designs, making it interchangeable. 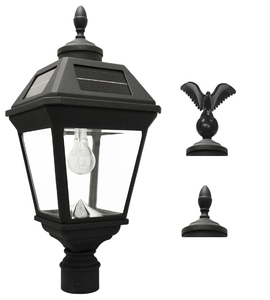 The Imperial Solar Lamp Post with Eagle/Acorn Finial and GS bulb is back! The LED light comes with two Li-Ion rechargeable batteries built in that are powered exclusively by the sun to shine for years to come. Includes 7' Post and features High/Low/off switch, an output of 180 lumens with interchangeable Eagle and Acorn finials! Help outdoor areas remain visible a night with the Imperial II Solar Lamp Post - Single Head. This outdoor solar light for parks, gardens and walkways brightens up its immediate surroundings using 21 solar powered Super Bright LEDs with 300 lumens of brightness. With Imperial II Solar Lamp Post - Double Head, you can now effectively illuminate parks, gardens and walkways minus the hefty operating cost. Instead of using electricity, this product uses solar energy to automatically power its 42 Super Bright LEDs, 21 per head, from dusk till dawn. Made from weather resistant cast-aluminum, the Imperial II Solar Lamp Post - Triple Head will vastly improve the lighting situation of gardens, parks and walkways, regardless of the weather condition, using the 21 Super Bright LEDs on each of its three heads. Mount the Imperial II Solar Lantern - 3" Single Fitter on a 3-inch diameter pole or post outside of your home and watch it light up gardens, lawns and yards at night, without costing you a penny. Powered by the sun, this outdoor solar light provides efficient illumination by way of 21 Super Bright LEDs with 300 lumens of brightness. Show your neighbors a cost-efficient yet effective way to light up gardens, lawns and yards with the Imperial II Solar Lantern - 3" Fitter Double Head. This outdoor solar light brightens up dark areas outside of your home with the 21 Super Bright LEDs in each of its head, all of which powered by the sun. Made from weather resistant cast-aluminum and armed with 21 Super Bright LEDs on each of its heads, the Imperial II Solar Lantern - 3" Fitter Triple Head will fight darkness regardless of the weather condition. Just mount in on a 3-inch diameter pole or post and let it work its magic. Experience off the wall lighting with an off the grid lighting solution in the Imperial II Solar Lantern � Wall Mount. This solar wall light for patios and balconies illuminates its immediate surroundings with its 21 Super Bright LEDs, running on nothing but solar energy. Introducing the New Imperial Bulb Solar Lamp 3 inch Pole Mount with 3 GS Solar LED Light Bulbs. Give your front or backyard an added touch of sophistication while illuminating your yard from dusk to dawn. It requires no electrical wiring for installation, making it the perfect replacement for outdated electric or gas-powered outdoor lighting. 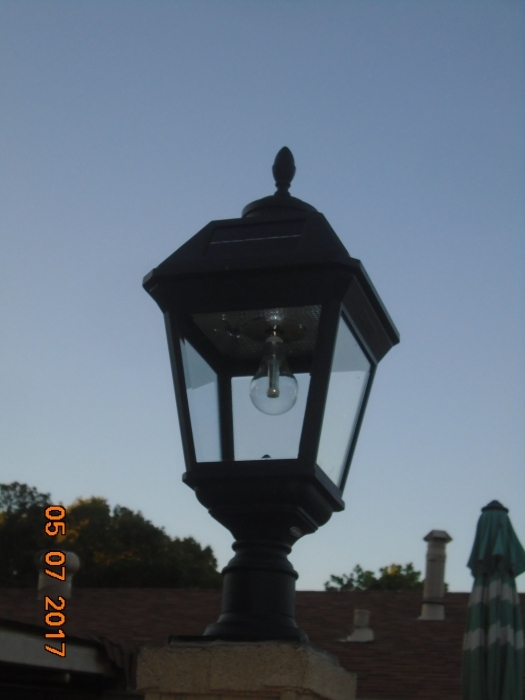 We wanted something that was similar in style and brightness to our gas lamp. This light is perfect. Even on the low setting it is slightly brighter than the gas lamp and stayed on all night long. It was so easy to install, we had the gas company turn off and cap our gas line to the lamp post. We then unscrewed the set screw on the gas light head and unscrewed the gas connection at the base. This new solar lamp head went right on our existing pole and we tightened the set screws. Took us less than 30 mins and we are not the best at DIY stuff. LOVE this lamp head and the savings of $ and natural resources it provides as well. Very pleased with my new light. Enjoying the brightness of it. I absolutely love my new lamppost. It doesn't look like your typical weak solar light but had a strong warm hued light. I couldn't be more pleased. This was my first time to purchase from Earthtech after researching for solar lamps that to fit a 3 in. post. And super bright like "daytime light". I read customer's reviews. Saw one of customer's review that it was super bright with picture of it's bright light at the dark night. Received & no damage from delivery which was good. The solar light was easy to install. Waited for dark evening to check on it. Not bright enough on high switch. Checked on switch to low as I thought it might be in wrong position. From the top to unscrew the top for the switch for high or low. It looked still the same to us. No difference between high & low switch. hmm. Waited a few more days later, still the same result with not bright enough light. Disappointed but it looked very nice. Nice to have either finials of eagle or acorn. I used acorn finial. I like that automatic dusk to dawn sensor instead of to turn it on or off. Yes, it is open with sun all the day. No shade at this area. I do not have any trees here. Maybe it is defected from what I have now? I did not contact that concern on not bright light due to out of town for 2 weeks to be with my daddy. 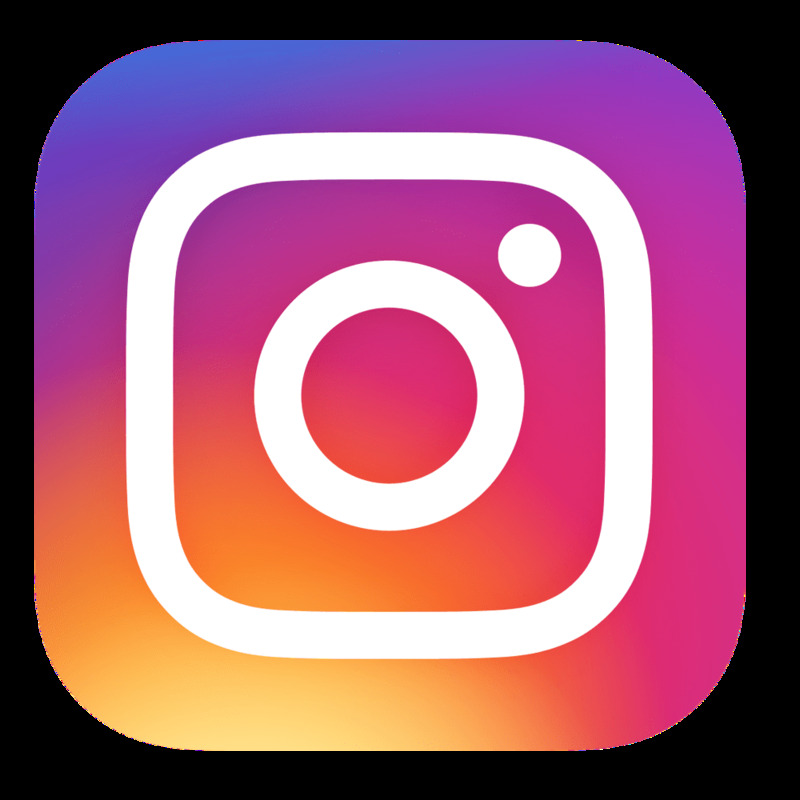 Merchant Response:We apologize for the issues you are experiencing with your light. One of our customer service representatives will be reaching out to you to resolve the issue. Thank you! Proseasy to install. very nice looking. How long do the batteries last for this light and what is the cost? The batteries will typically need to be changed out after 1-3 years. The replacement batteries can be found below: https://www.earthtechproducts.com/gama-sonic-battery-gs97-103-104.html Thank you for your inquiry! How much are the light bulbs? The Imperial Solar Light with GS Solar Light Bulb with Eagle & Acorn Finial's LED outputs 180 lumens and is currently $19.95 per replacement bulb. Thank you for your inquiry! This fixture is only available in black and has a warm white light bulb. Please let us know if you have any other questions. I need battery pack since light does not illuminate. Can I get an adapter kit for this lamp to mount it on a pier? Thank you! The Imperial Solar Light with GS Solar Light Bulb with Eagle & Acorn Finials does not come in a Pier Mount option. However we do have the Victorian Solar Light that features the new GS light bulb in a Pier Mount option. Please find the link to the product below: http://www.earthtechproducts.com/victorian-solar-light-gs-solar-light-bulb-mount-kit.html Thank you for your inquiry! The switch should actually show I-O-II .. "I" is brighter mode (shorter shine time), "O" is Off and "II" is economy mode (dimmer light longer shine time. Please let us know if you have any other questions.